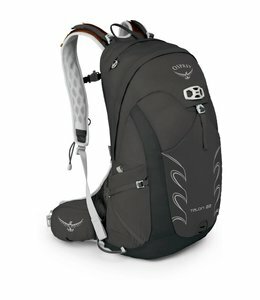 Osprey grew from one person’s desire to use and make more comfortable, longer lasting and functionally sound packs. Over the last forty-something years we’ve stayed true to this ethos as we’ve grown as a company and a brand and our company’s founder, Mike Pfotenhauer, is still the mad hatter leading our designs and innovations. WE GUARANTEE EVERYTHING WE MAKE, FOREVER. 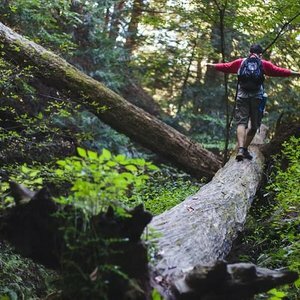 OUR PRODUCTS ARE BUILT TO LAST, BUT SHOULD ANYTHING HAPPEN WE’LL MAKE A FUNCTIONAL REPAIR OR PROVIDE A REPLACEMENT. 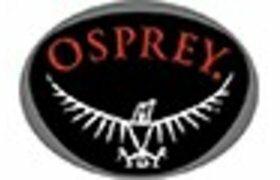 Osprey is a melting pot of professional misfits, there’s no mold to fit here. Diverse personalities, backgrounds, and abilities make us what we are today: crafters of the highest quality products in the industry. We live, work and play in Cortez, Colorado, where life moves at a slower pace and traffic jams are caused by cattle drives. 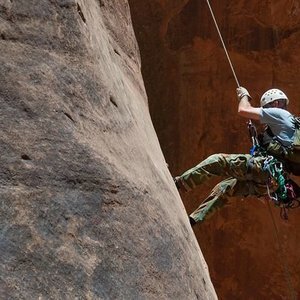 Everywhere we look, from the desert canyons to our west, to the grandeur of the San Juan mountains to our east, we’re immersed in natural riches, and there’s always something new to find if you’re willing to scratch below the surface. 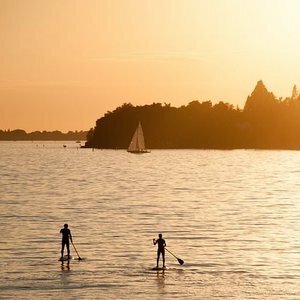 We’re inspired by and celebrate the desire to explore life with curiosity and passion. 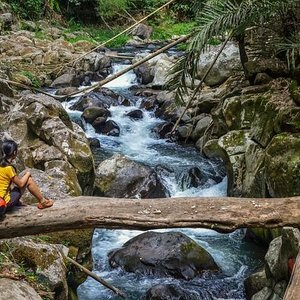 We don’t believe that adventure is accessible to few, it’s open to everyone and is found anywhere you have the willingness to look. 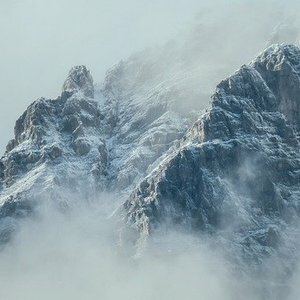 Some find it summiting lofty peaks in remote ranges, mountain biking twisty singletrack, or travelling to new places near or far. 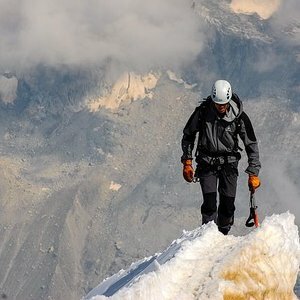 Others find it on their children’s earliest adventures, either on their parent’s back or gently guided as they shoulder their first pack. 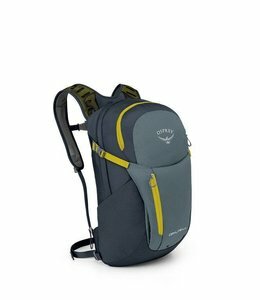 The Daylite Plus Pack is a great everyday pack that is lightweight, simplicity, durability, comfortable carry which has made it very popular. 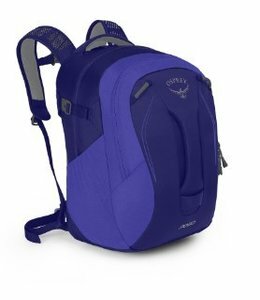 The Osprey Men's Aether AG 70 Pack with DayLid is built for thru-hikes and alpine expeditions with the best of technology and comfort. The Women's Flapjill Mini is a stylish bag that will hold the day's essential items, designed to keep you organized when you’re on the go. Grab it and go. 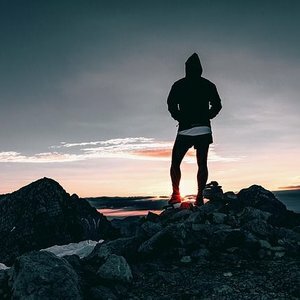 Run to the store or run down the trail. 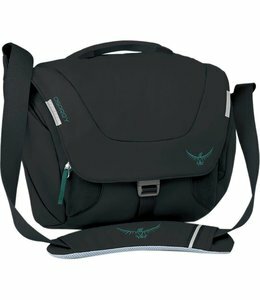 It is small and lightweight but roomy enough for the essentials. 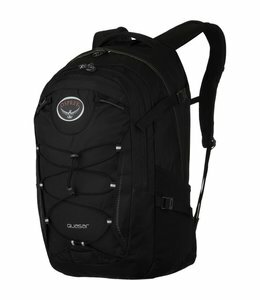 The Quasar Day Pack is a great everyday bag with room for everything including your laptop. 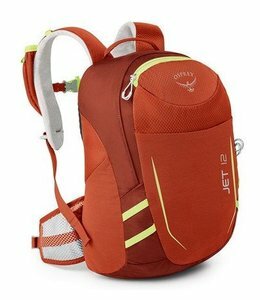 The Jet 12 is child sized but with many of the same features as the adult packs. The Kamber 42 has easy access for snow safety gear and lots of room for ascents or multi-day trips. 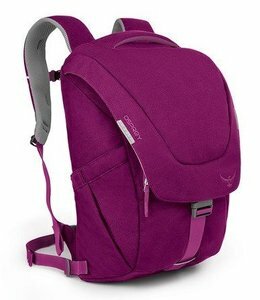 The Women's Flapjill Pack is a stylish daypack that will hold all of the day's essential items. 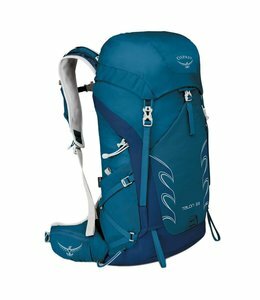 Go simple and light when moving fast with the Talon 33 Day Pack that is perfect for day hikes or overnight trips. 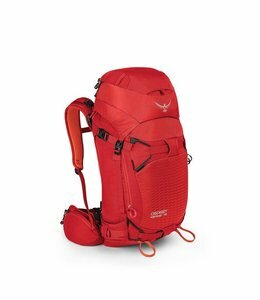 The Hikelite 26 is a great technical pack for a day hike or everyday use. 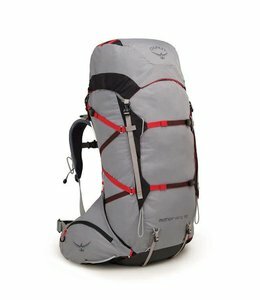 Aether Pro 70 Pack - a stripped down pack ready to go where ever you want to from alpine climbing expeditions to days long thru hikes where you make the trail. 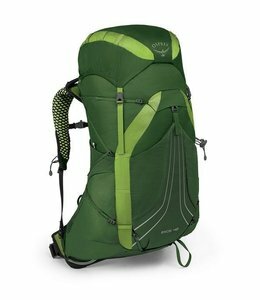 Go simple and light when moving fast with the Talon 22 Day Pack that is perfect for day hikes, urban commutes or a quick trip to the market. 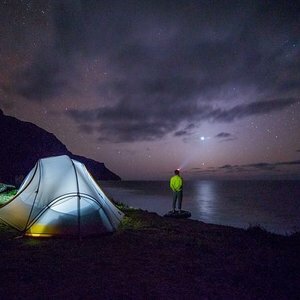 Keep this Ultralight Stuff Pack handy and you will always prepared for a spontaneous hike or shopping trip. 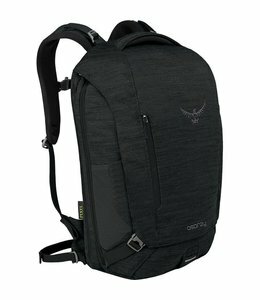 The Pixel Day Pack is the perfect technical commuter pack for a balanced carry ; ventilated, soft and comfortable to carry, itl keeps you dry on the go. 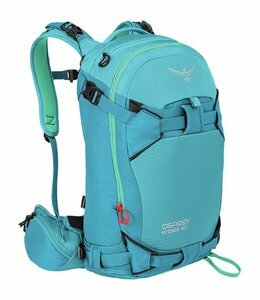 The Women's Kresta 30 Backcountry Ski Pack has winter specific features for playing in the snow in the backcountry. 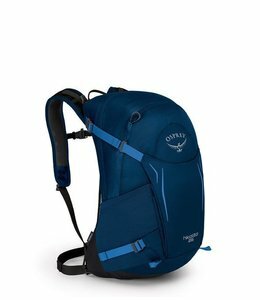 The Daylite Pack is a great everyday pack that is lightweight, simplicity, durability, comfortable carry which has made it very popular. 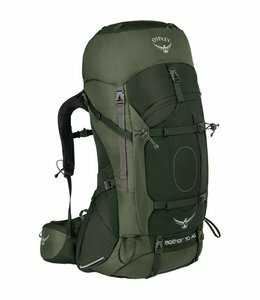 The Mutant 38 with gear loops and attachments is lightweight and glove friendly. 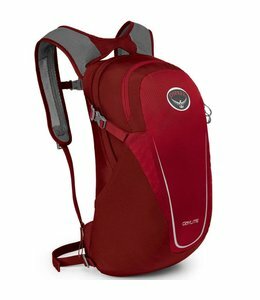 The Womens Eja 58 is the one to carry for thru-hikes. 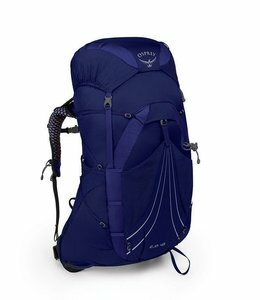 It is women specific, lightweight, vented, and had a suspension that keeps the weight off your back for more comfort and ease in carrying the load. The Mens Exos 48 has both the Exoform™ harness and AirSpeed™ ventilated suspension to make you trek easier and more enjoyable. 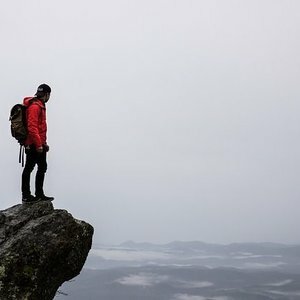 The Mens Exos 58 was made to be comfortable on multi-day treks with ultra-lightweight and AirSpeed™ 3-D suspension to keep weight off the back. 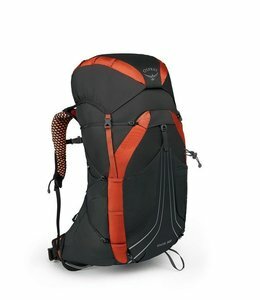 Go simple and light when moving fast with the Tempest 9 Day Pack that is perfect for day hikes, biking, urban commutes or a quick trip to the market. 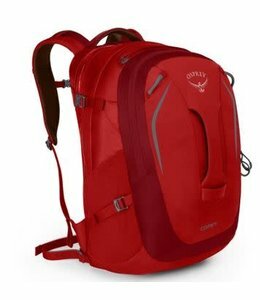 The Comet Day Pack is a pack for everyday with technical pack features. 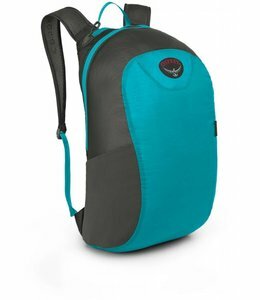 The Kid's Pogo Pack is a great day pack or trail pack, holding everything they need for a day on the go, going to school or a day following Mom on the trail.